Smartphone is the dream phone to everyone who buys it because it does various important works other than playing games and clicking photos. So the situation becomes very tough to handle if you misplace or lose the phone by chance. But today’s most of the Smartphones come with a platform that help you find your lost Smartphone. You can track your phone using those settings to make the finding process easier. 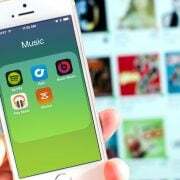 The process is explained here for iPhone, Android and Windows Phone. 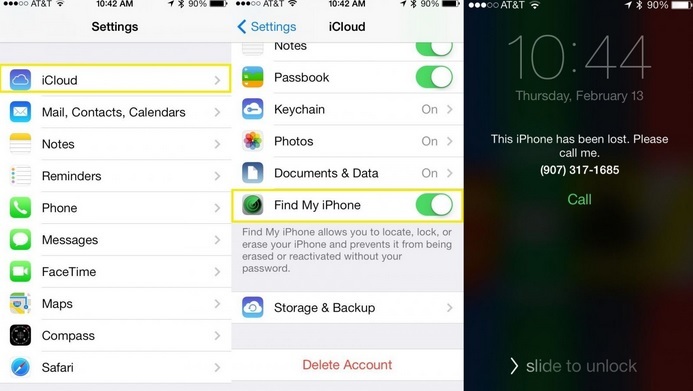 Settings > iCloud > Find My Phone and then make the switch ON located next to the Find My Phone. > First download the ‘Find My Phone’ app in an iPhone or iPad. > Now sign in with the iCloud account that you were using in your iOS device the one you are trying to find out. If you are using web then head to iCloud and sign in with the Apple ID. > All those iOS devices that are signed in to this iCloud account will be appeared. > Choose the device you are searching for to see the location of it. This process will help you to find your lost Smartphone. Also you will notice three more options in the bottom of the screen and these are Play sound, lost mode and Erase iPhone. You can select any of the options according to your needs. 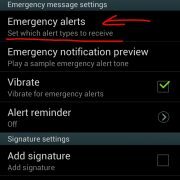 > Play sound will ring an alarm tone and it is helpful if you have misplaced the phone at your home. > Lost Mode will allow you to lock the phone using a password code. No one can unlock the phone then and you can also enter a message and number that will be appeared in the locked screen. You can leave message like” please return my phone and this is my contact number”. 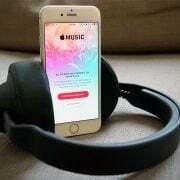 > Erase iPhone will delete all the data of the phone and you can use this in case there are sensitive data in your phone and you do not want to reveal it. But once you select this option then ‘Find My phone’ will also not work in the phone. Android Device Manager is the app in android that works similarly like Find My Phone. Here also you need to use this service from another android phone or from web to find your lost Smartphone. 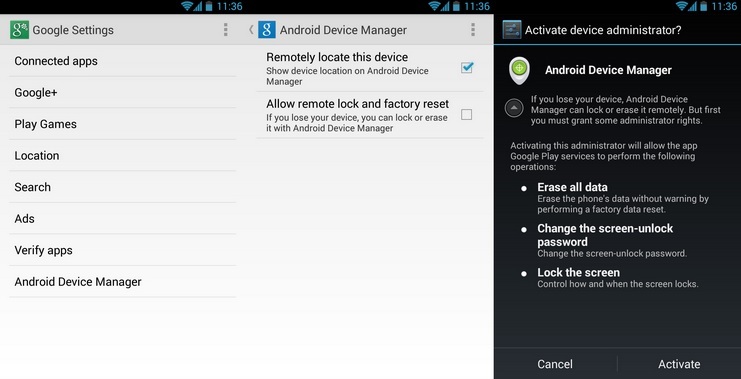 > First download ‘Android Device Manager’ in other android phone or open it from the internet. > Sign in with your lost android device’s Google account. > A list of the android devices will be shown in the top left. If you are not able to locate your device then click on the tiny down arrow to see more devices. > Select your android device from the list to see the location of your phone. Similarly like iPhone here also three more options will be available and these are Ring, lock and erase. > Clicking Ring is useful if you are not getting the phone but you are sure that it is nearby. > Lock button will lock the phone with a password and you can create a message also that will be displayed in the locked screen of your lost phone. > GPS Icon is one more option in the top right that shows the location of the phone. > Erase will delete all the data by performing a factory reset. This is helpful when there are loads of sensitive data in the phone. ‘Find My Phone’ is the service that needs to be activated first in the Windows phone in order to track the phone. > Head to Settings > Find My phone. > Check out the ‘use Push notification’ and ‘Save my location periodically and before the battery drains to make it easier to find out’. > Go to the settings > Location and swipe the switch to ‘ON’. Now this Find My Phone app is to be installed in other Windows phone or you can open it in the web browser to track your lost phone. > Once downloaded this app in other Windows phone sign in with your phone’s Microsoft account. > You can see the windows phone in the list shown. > Click on that to see the location of your lost phone. With this, three more options such as Ring, lock and Erase will be coming. You can select the one as per your need. 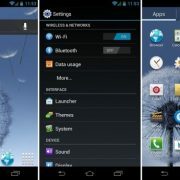 What to do if you lost your Android device? Google it!